You need your pickup to get hard work done. There are plenty of great trucks on the market today, but which is right for you? Boerne Dodge Chrysler Jeep is here to help with a comparison between the new 2019 Ram 1500 and the 2018 Toyota Tundra. Towing (Max, when properly equipped) 12,750 lbs. 10,100 lbs. Payload (Max, when properly equipped) 2,300 lbs. 1,660 lbs. 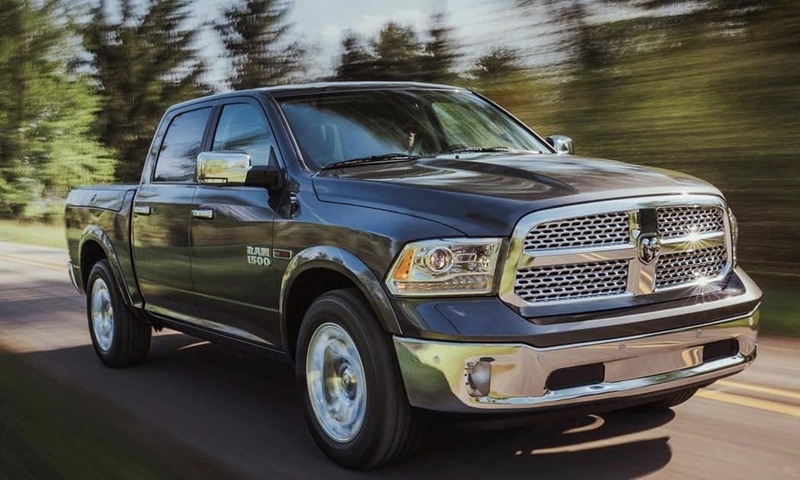 The 2019 Ram 1500 comes equipped with a base 3.6L Pentastar V6 engine and 305 horsepower. 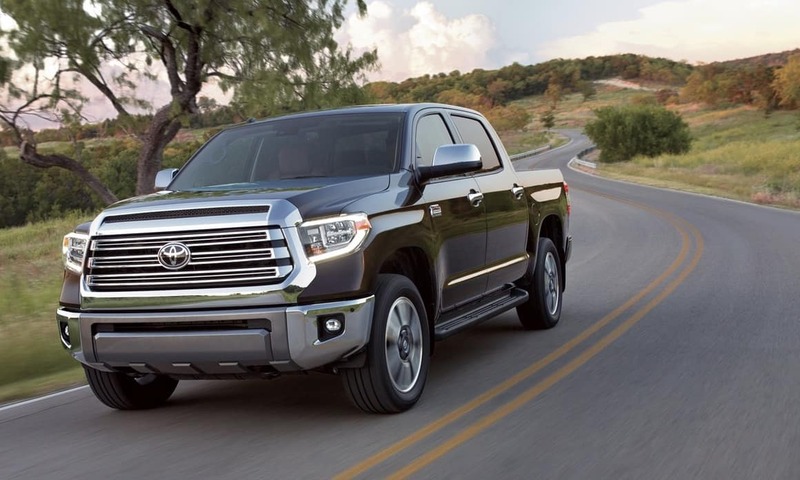 The Tundra’s 4.6L V8 puts out just slightly more horsepower, but is notable for including a standard V8. 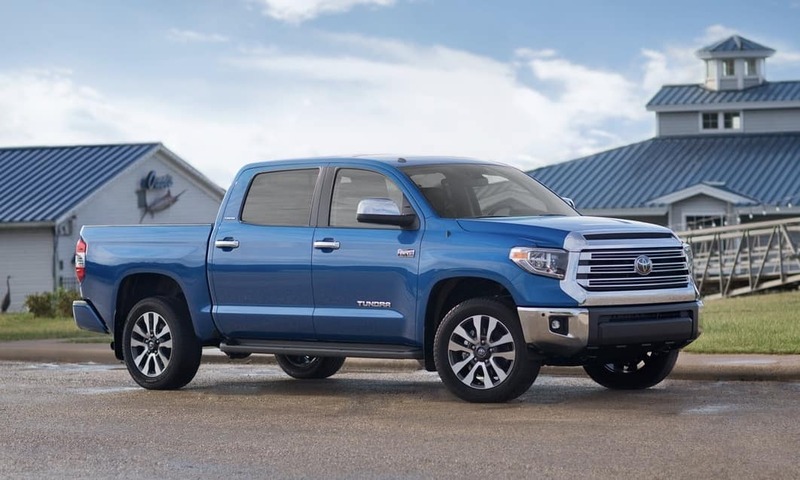 Although the Tundra has a larger base engine, this comes with a lower EPA-estimated fuel economy. The 1500 has clocks in with a superior 17 MPG city and 25 MPG highway. So far, this race is too close to call. Ram has consistently focused on improving the capability of its vehicles, and in 2019 it looks to have paid off. The 2019 1500 tows a mammoth 12,750 lbs. and has a staggering max payload of 2,300 lbs. The 2018 Tundra just can’t match the Ram’s strength; Tunda clocks in with just over 10,000 lbs. max towing and 1,660 lbs. max payload. The 1500 has also benefited from a recent redesign that gives its body a much more aerodynamic profile, which reduces drag and improves performance. 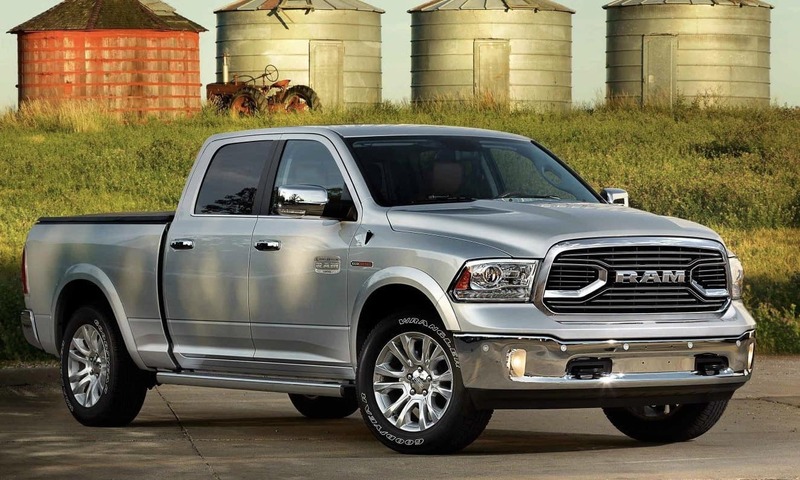 The Ram 1500 seamlessly brings together comfort and cutting edge technology in its cabin. 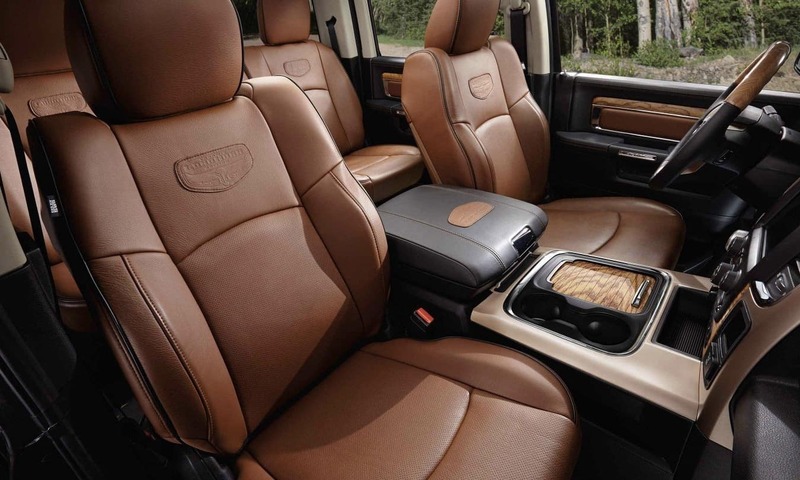 1500’s interior is packed with available rugged real wood and leather accents. 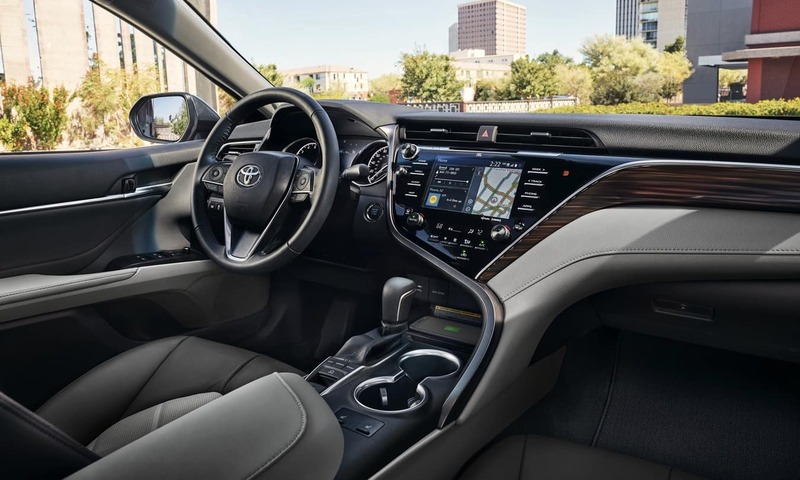 1500 also stands out for its exceptionally large available Uconnect 12.0 with navigation and 12 inch touchscreen. The Tundra’s dashboard screen is comparatively smaller, and it has an interface that is far from intuitive. In our tests, we did like the Tundra’s available active noise cancellation system and its ability to mitigate harsh road noise. However, Ram really does an exceptional job making its cab’s tech simple and hassle-free, so we have to give the this category to the 1500. Make your 2019 Ram your own with one of six package trims. The Tradesman, Big Horn, Laramie, Laramie Longhorn, Rebel, and Limited trims are all in a class of their own. Build your luxurious Laramie Longhorn with full LED headlamps, a damping assisted tailgate, full grain Natura seats, or the available off road package. 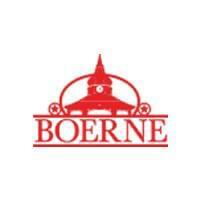 Boerne Dodge Chrysler Jeep is where San Antonio and Houston buys its cars and trucks. It doesn’t matter if you live in Austin, Dallas, or Kerrville, you’re never far from Boerne Dodge Chrysler Jeep. The next time you need a tune-up, take advantage of our expert dealership repair services. Don’t wait for the smaller garages to ship your car’s parts in. Our dealership inventory will have you back out on the road quickly.Your new Ram 1500 is waiting for a test drive at Boerne Dodge Chrysler Jeep. Get in your Ram 1500 today, starting at just $31,695.